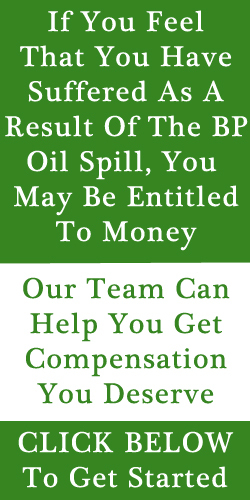 July 2004—MMS fined BP $190,000 for safety violations that resulted in a fire. June 2007—Worker dies by electrocution at BP Texas City. April 2010—OSHA fines BP $2 million for willful safety violations at the Toledo Ohio refinery.